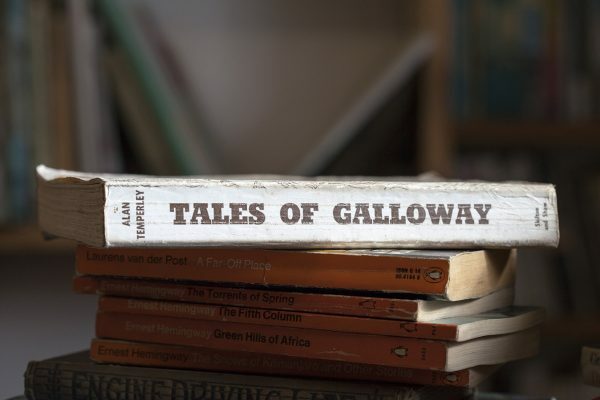 In addition to the annual Wigtown Book Festival, Wigtown Festival Company also delivers a programme of literature development activities in the Dumfries & Galloway (D&G) region of south-west Scotland. 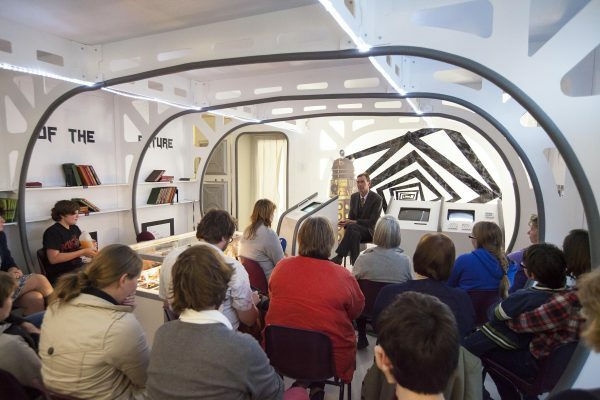 We develop new audiences, help writers fulfil their potential, support the region’s literature sector and create opportunities for young people to enjoy and learn through writing and storytelling. Our organisation is based in Scotland’s National Book Town, Wigtown, a remote rural community of just under 1,000 people. This area of the website is being redeveloped and will soon show our projects in more detail. Find a summary of our projects and partnerships below. This tiny place in deepest Galloway stands on the brink of a bold new era... The [festival] has become a must attend event in Scotland’s cultural calendar.